Suited and booted... AND with a new tattoo? Justin Bieber's giving the fans EVERYTHING! 4. 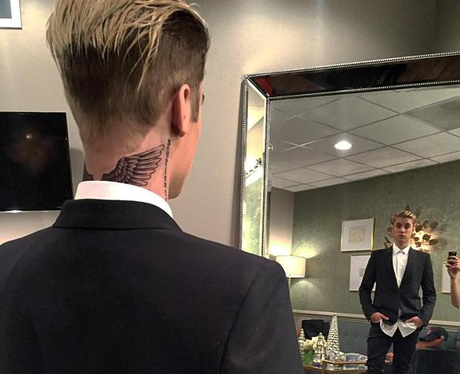 Suited and booted... AND with a new tattoo? Justin Bieber's giving the fans EVERYTHING!